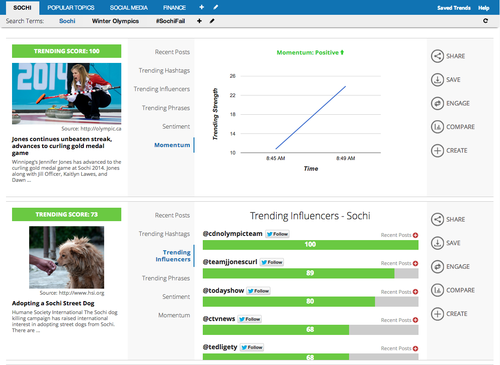 Influencer Marketing tool helps to find the most relevant bloggers or journalists in their segments. We are listing the best influencer marketing tools in order to connect you with the most popular influencers. · Helps in connecting your brand with Australian Influencers. · Provide Services such as workshops, events & marketing strategy session. · Progressing your Database or following. · Buzz Creation and maximising publicity. · Connect Brands and agencies with celebrities and social media personalities. · Set up and manage end to end campaign. · Ensures high quality content. 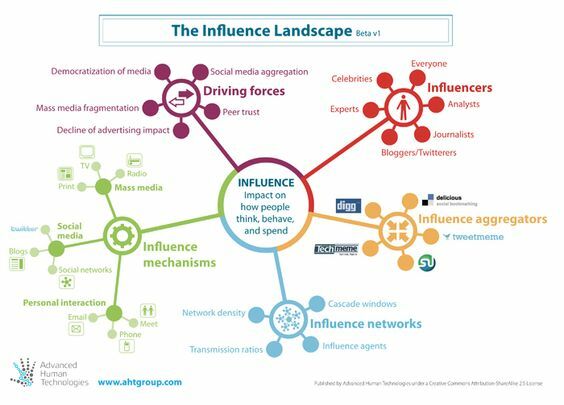 · Network over one thousand influencers with an aggregate reach over 85 million. · Business leads with a simple search. · Personalize your templates quickly. 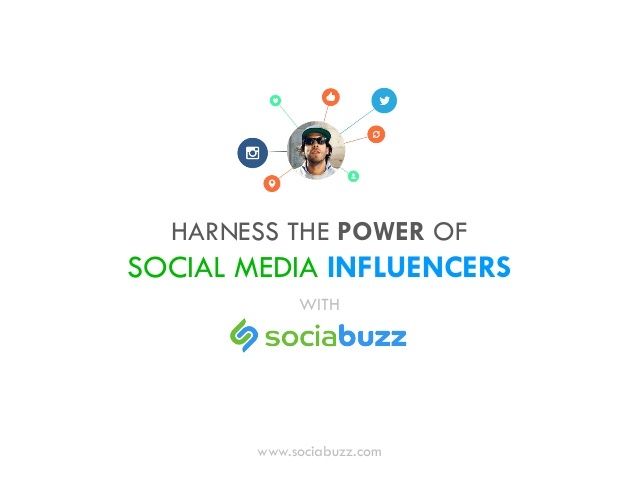 · Scalable and Effective Influencer outreach tool. · Allows finding and recruiting the most engaging users from popular social media networks like Facebook, Twitter, and Instagram. · This influencer marketing platform allows marketers and companies to choose from thousands of influencers instantly with effective social and SEO insights in every niche. · Made simple Influencer Marketing. 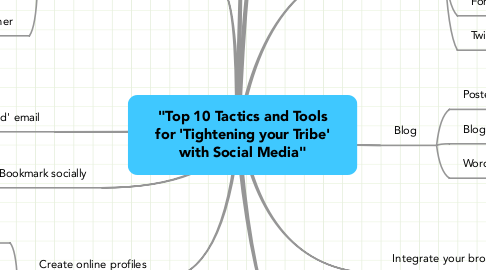 · Reduce Risk of partnering with wrong people. 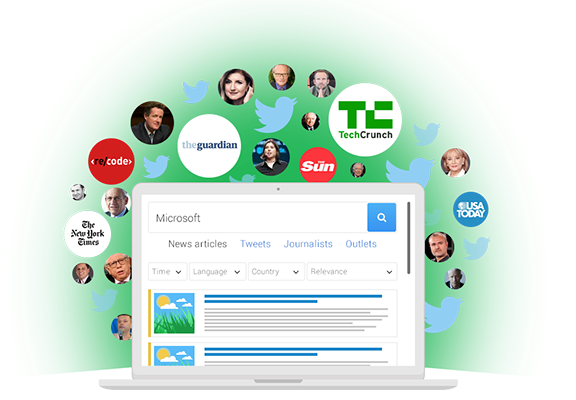 · Monitors social media conversations from the campaigns and aggregates activity for every post to have a look at the most impact. 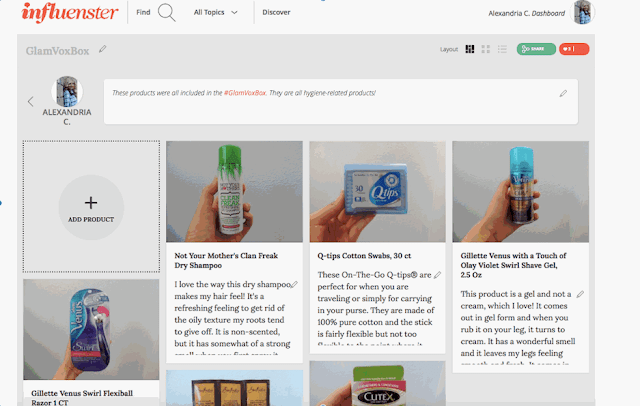 · Enable influencers to engage easily with brands and audiences. · Pinpoint a fault in the market. · Set reminders for a task. · Fastest, easiest and most effective to featured consumer products on you tube. · Provides 44% more traffic and 20% more sale. · Follow brands in order to grow network. · More selective about brand and products to focus on audience need. · Sign-up process is easy for both brands and creators. 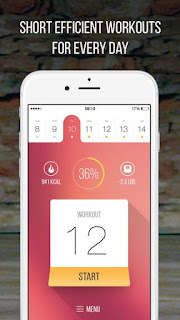 · User Interface is straightforward. 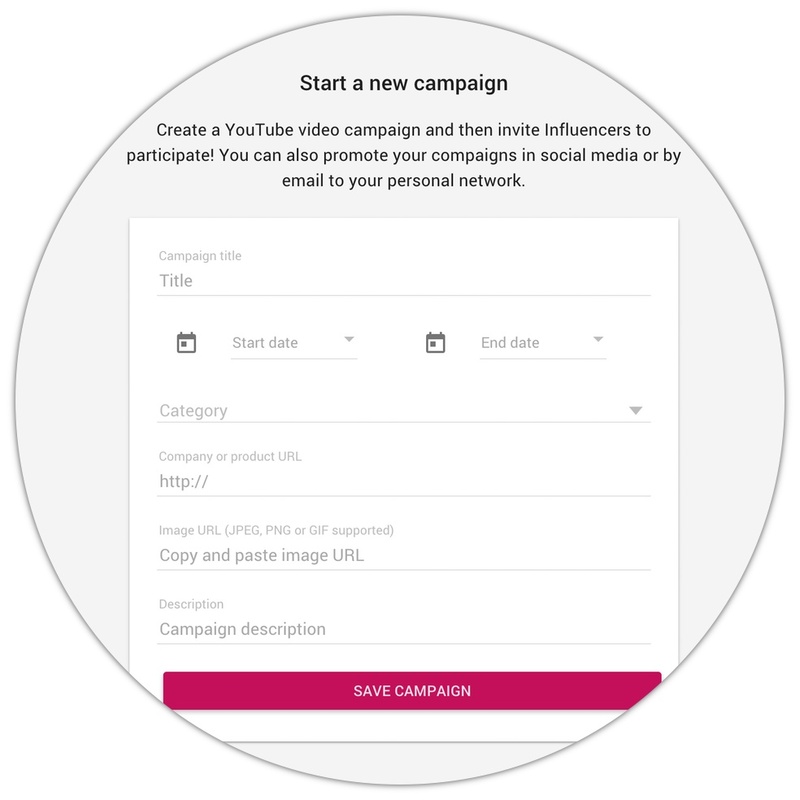 · Based on interest level creators can respond to campaigns. · Provides facility for brands to submit campaigns of $100 or more. 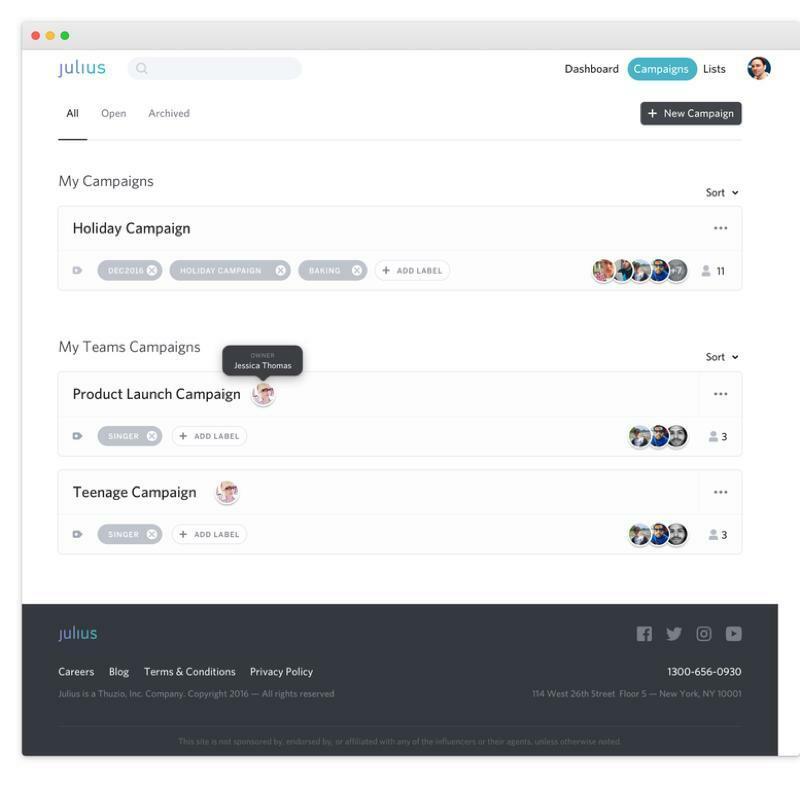 · Single centralized platform with Collaborative workspace. · Helpful in accessing Database. · Create Automatic reminders, Email notifications, Email integration ,Tags & keywords. 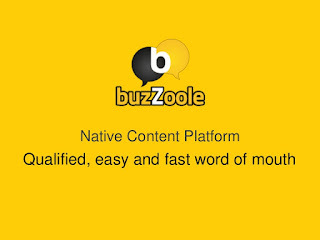 · Provides Integration of Social Network & CRM. · Proper Feedback & Messaging. · Share good recommendations and reviews as well as refer new clients. · Mobile & Web Presence. · Community platform for brands & influencers. 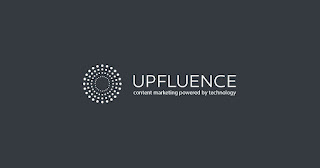 · Unlimited Influencers Search & Unlimited Reporting. 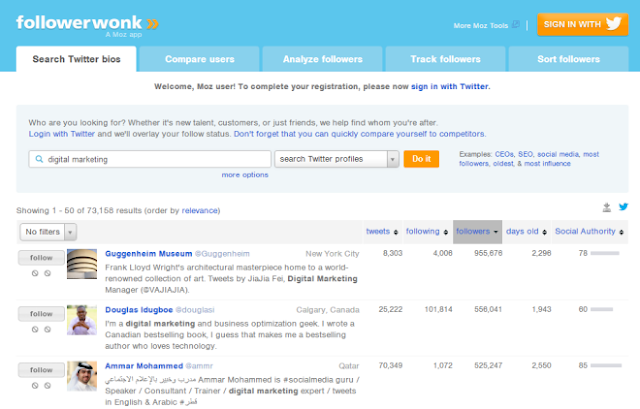 · Simple & Fast tool for searching the best influencers in any category. 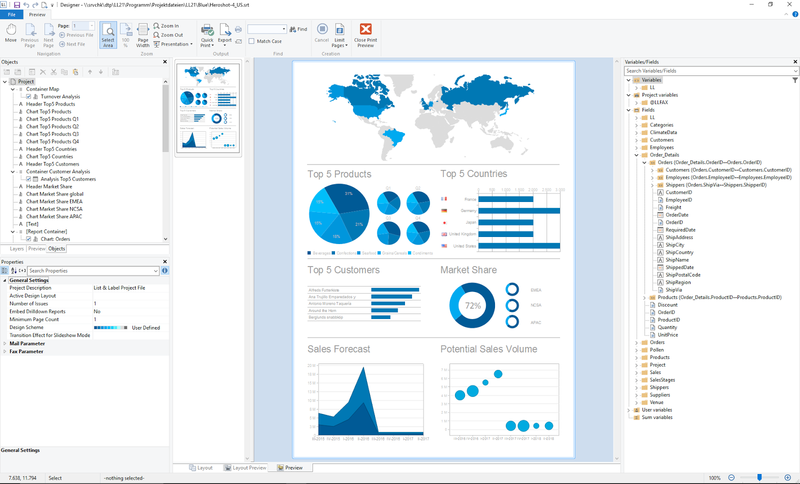 · Exporting Results to PDF & XLS. · Focus is on Targeting Audience. 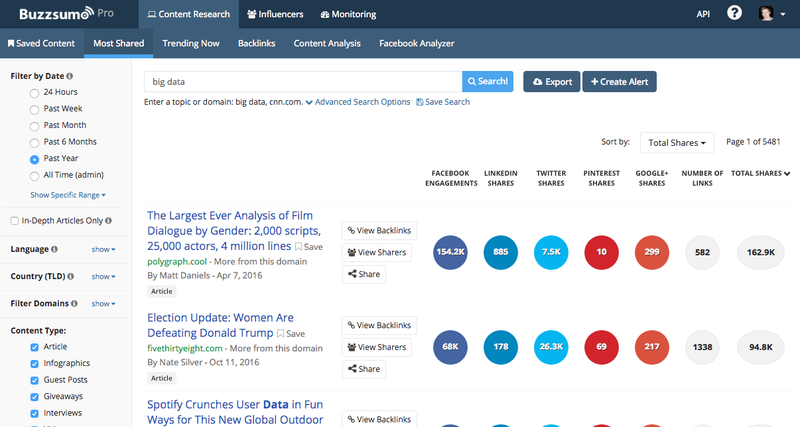 · Helps Filtering Data and provides suggestions to Influencers. 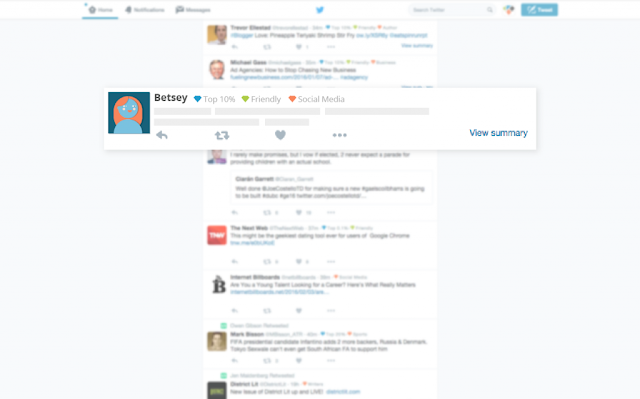 · Allows tweet search from over 1 million journalists and media outlets. · Twitter alerts set up. · Helpful in finding out the relevant media contacts with personalized pitches. · Platform to promote clients’ campaigns & content on social sites. · New system updates with Auto-deletion setting, new pending content indicator & rate limit priority setting. 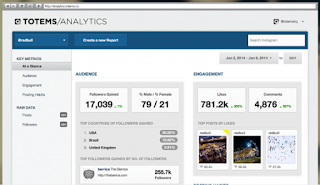 · Performance analysis and reports of Social campaign. · InstaBrand allows marketers and brands to search and connect with the most influential content creators with the ease of content discovery. · Users can share multiple images or video (up to 10) with a single instagram Carousels. 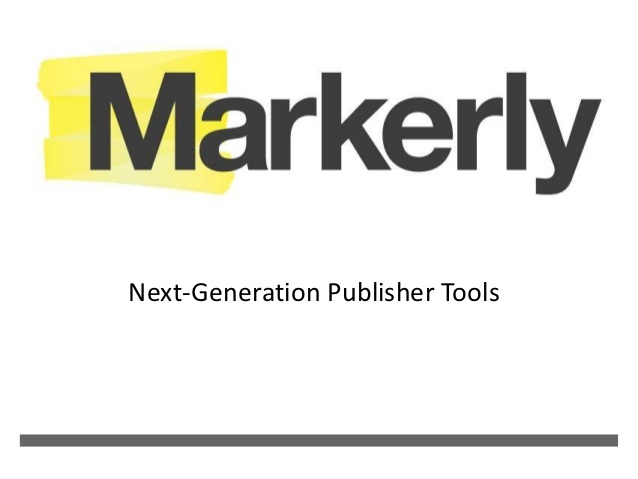 · Provide tools for campaign management, content creation, and analytics. · Influencers and marketers can meet and share common benefits on a single platform. · Easy, quick and simple to use. 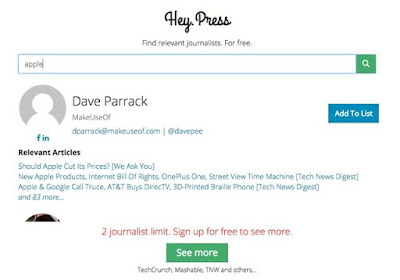 · Find journalists for your database. · Free searchable media and provide information such as reporter’s name, their location, email, , outlet and recent articles. · Best for clients and companies in tech and related industries as it focus on startups. · Make influence of brands more than double. · Common platform to build a mutual relationship for influencers and brands in order to achieve mutual benefits. 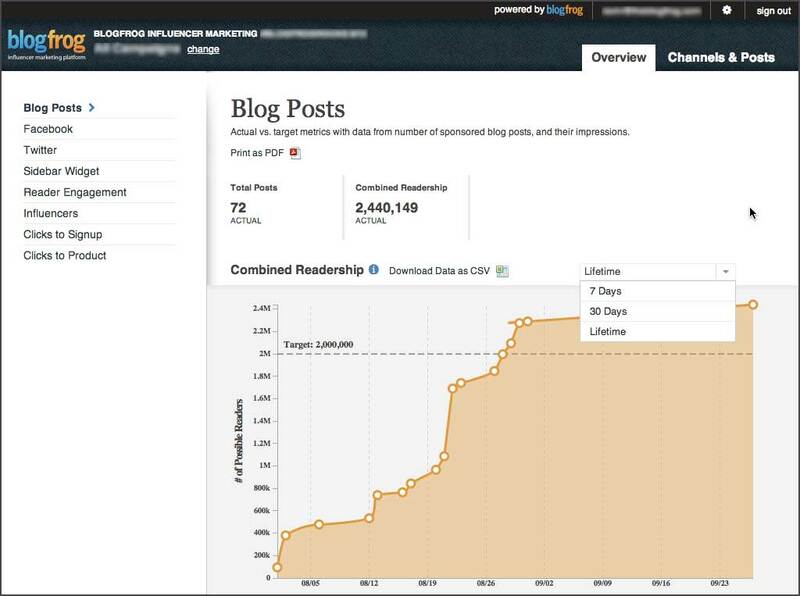 · Tracking of content & insights. · With the help of top influencers in their sectors it allows businesses to create and monitor social media campaigns effectively. 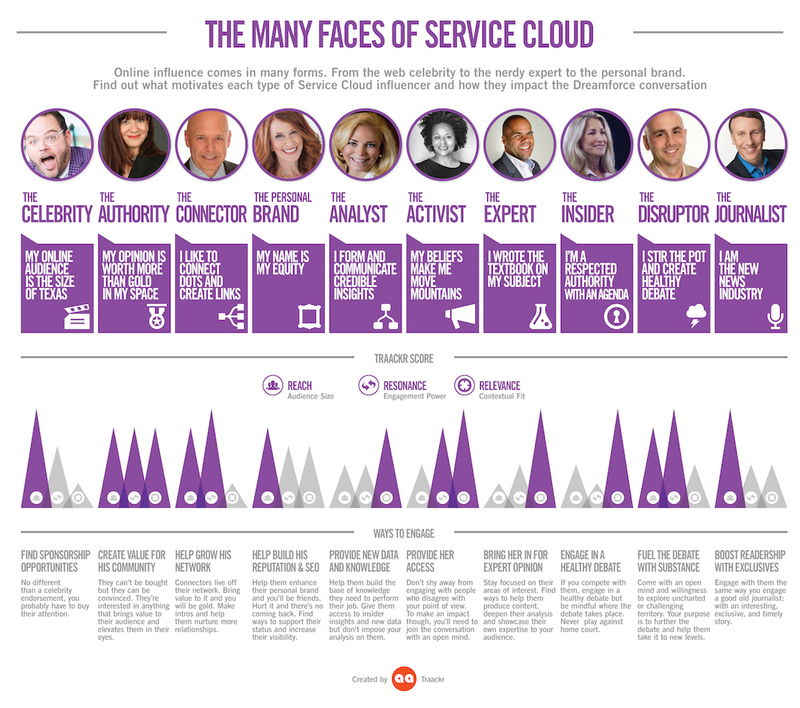 · Identify & interact with influencers relevantly. · Select Qualify content that best suits to your brand. · Helpful in building Relationship Management. 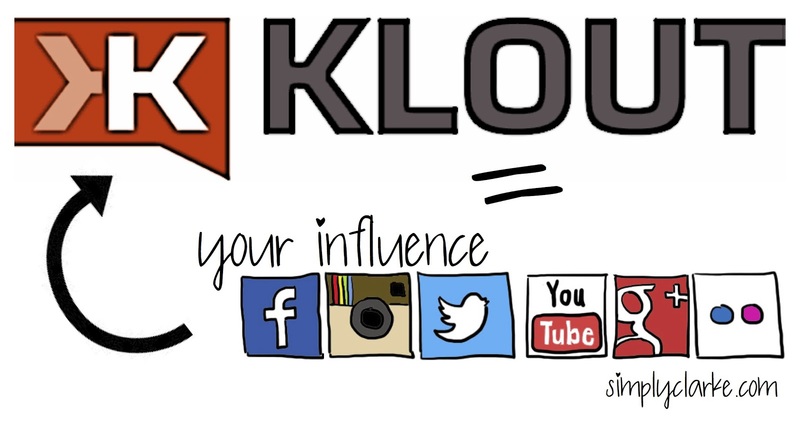 · Provides infinite influence at a single platform. · Delivers multi-channel tracking beyond blogs – Vine, Instagram, YouTube, Facebook, and Twitter – and analytics that make engagement true quantified, Total Media Value, and ROI easy. · Makes easy to find relevant influencers by topic and location on Twitter. · Build a list of potential influencers to target. · Make Comparison among users. 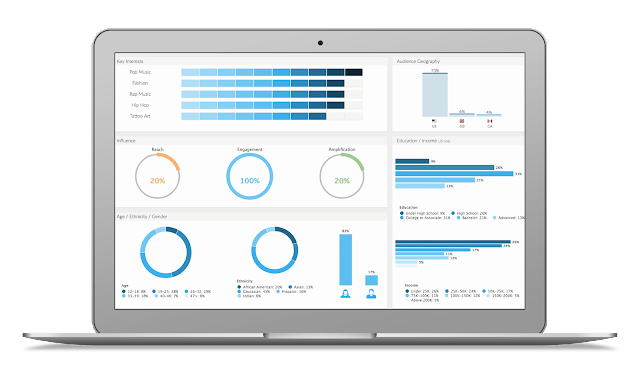 · Analyze and share your reports easily with the world. · Track & sort Followers. · Connecting content creators with brands who want content to tell their stories. · Fast & easy to create campaign for Brands. · Largest databank of Gig ratings. · Allows to identify social media influencers by topic. · Includes blogs, forums, news sites & social networks. · Generates alerts and reporting. · Access to over 800 million sources. · Facilitate user and data management. · Figure out the most & best authentic brand advocates in community. 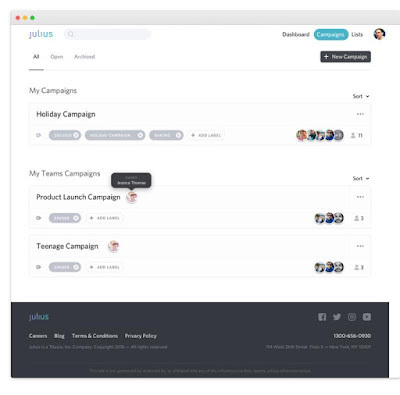 · It provides you with a platform to connect with and manage all your influencers from one dashboard. 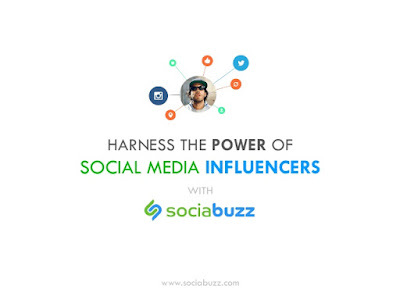 · Gives you the power to connect and activate authentic advocates. · Measure & optimize the impact of your advocacy strategy. 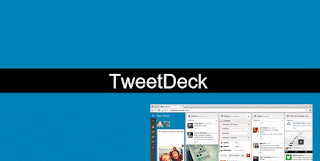 · Twitter most powerful tool for real time tracking, organizing & engagement. 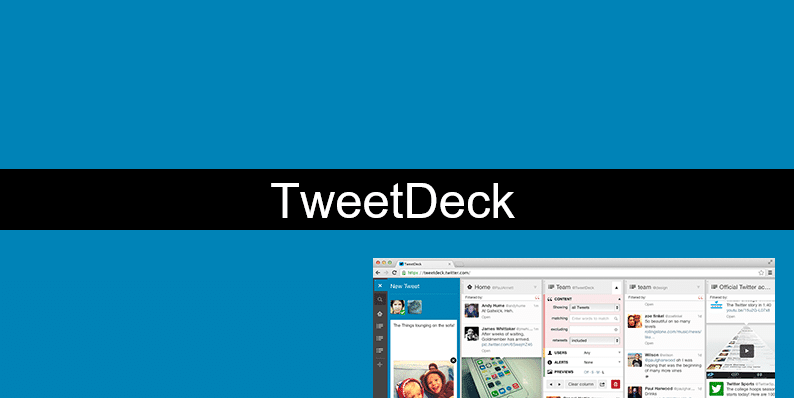 · We can use multiple accounts with Tweetdeck. · Schedule tweets and alerts. · Filter searches by content type or user. · Most efficient & effective platform through which we can reach 200k+bloggers & infact growing more every day. · Makes blogger outreach for multiple brands. 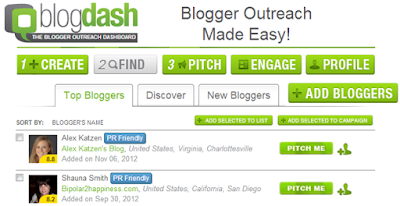 · Avalability of more options as You Can Search for Bloggers by Location etc. · Helpful for brands & businesses in building up their reputations and market their products to potential customers. · Manage Up to 10 social profiles. 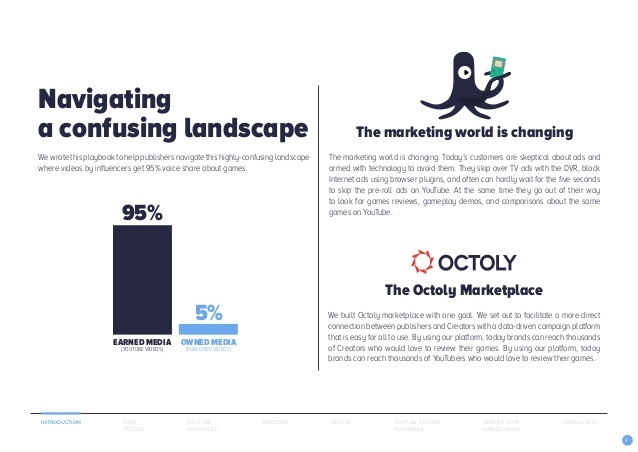 · French-based Octoly offers brand management software that enables businesses to get their products features on YouTube videos. 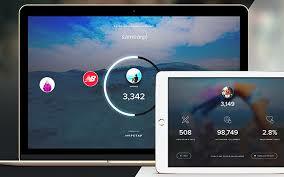 · Enables brands to increase their visibility among communities of fans. · Manages thousand of creators along with brand customers. · Multi-channel network alternative for you tube. · Take Audience Profiles using other Twitter accounts . 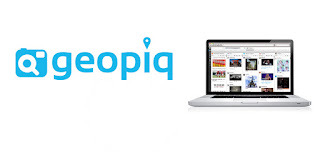 · Discover gender split, average age, income, top cities, occupations, likes, interests, brand affiliations and more. · Helpful in finding out the profiles of people who use hashtags in marketing their twitter campaigns. · Understanding and growth of social audience. · Compatibility with existing network infrastructure. · View trending photos and videos for any tag or keyword search. · Discover related trending hashtags for any search. 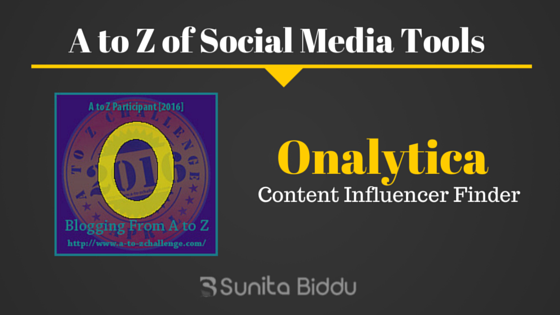 · Gain insights into and engage with trending influencers on Instagram. 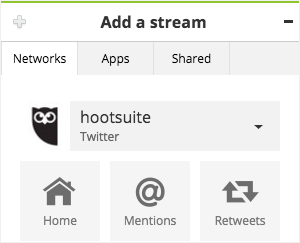 · Share trending photos and videos to all your social networks in HootSuite. · Self-service influencer marketing platform. · Rich cross search capabilities in Instagram: create searches that combine tags (all or any) with location data to find the users posting about your brand. · Assignments - make use of Hootsuite’s collaboration tools for Instagram. · Save posts to Pocket, Evernote, and OneNote. · Engage with users by posting comments. · Share your Instagram photos with your social networks. · View your photos and a feed of photos for the users you follow, popular photos and your 'likes', all in your dashboard. · View user information; number of photos, plus follower and following count. Provide the facility to search the best influencers for their brands from among thousands of users. 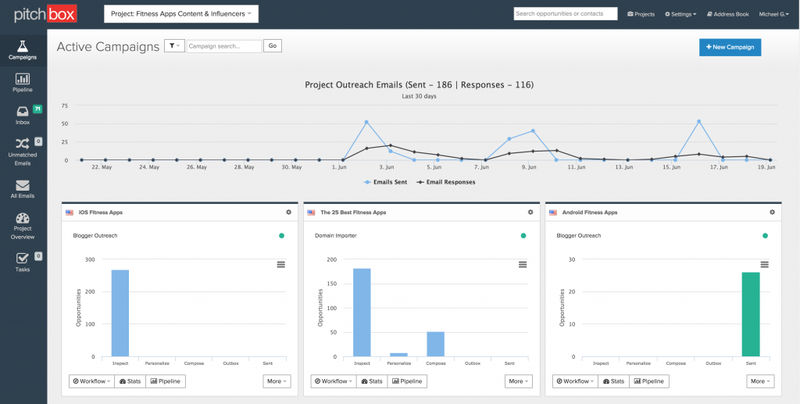 · Generate reports from a single dashboard to track and monitor their campaigns. · Social media influencers across Instagram, Blog, YouTube and Twitter create marketing campaigns. · Make different links for influencers to track social media back to revenue easily. 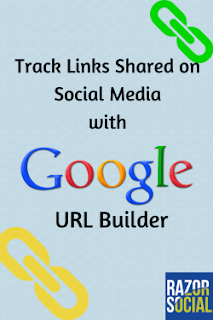 · Option to use Google Analytics URL Builder for your campaigns. · Easily add campaign parameters to URLs. 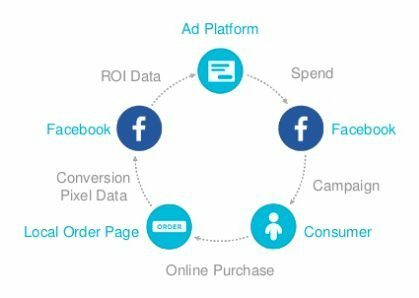 · Conversion tracking becomes more easy. · After setting up your pixel you can automatically bid for conversions. · People who visit specific pages or sites & take specific actions can be remarketing easily. 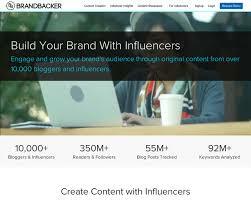 · Create original Content with Influencers. · Engage & grow your brand audience. · Intelligently Stay Ahead of the Competition. · Discover & Identify insights from over 100+ networks and interaction history. 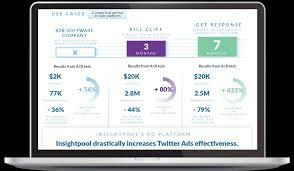 · Identifies target audiences based on influence, reach, Klout score and high propensity to engage by Insightpool's unique algorithm. · Enhanced Instagram and Extended Networks. · Influential social conversations by accessing the stream search. · Combined organic MarTech features and AdTech paid features provides MadTech™. · Large scale algorithmic platform for social topical influencers search. · Helpful to better engage & measure your social audience. · Save topics of interest as Feeds. · Option to save articles, videos for sharing or reading afterwards. · Quick bootstrapping as it offers topic recommendations. · Automated platform of asia which connects brands and influencers. 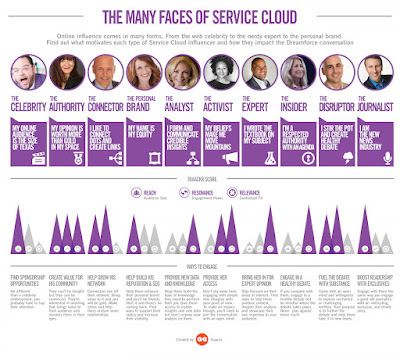 · Identify and engage focused influencers in order to create powerful social and video content. · Always interested in understanding demographics of customer. · Also specify the primary category of your blog apart from selecting the other five categories. · Availability of add Off-line Kred option. 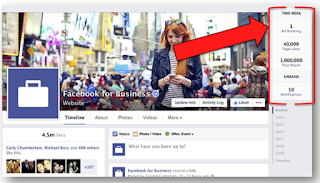 · Include Virality and Engagement as an additionally built-in platform. · Kred’s “Kredentials” provides you with a snapshot of your Twitter activity, including popular links, hashtags and words/topics tweeted about. · Gives either a Global or Community “Vote” from 1 to 5 stars to other users. · Leading provider of custom content & influencer marketing services. 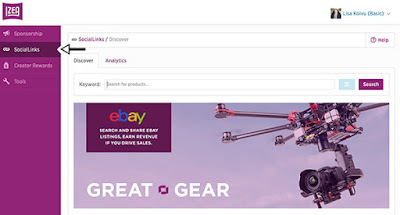 · Provides SocialLinks™ for eBay. · Allows brands and influencers to collaborate easily. · Creators of Izea ranges from leading bloggers and social media personalities to A-List celebrities and professional journalists. · For developing and distributing unique content creators are compensated on behalf of brands including long form text, videos, photos and status updates. · First influencer marketing platform that gives a great snapshot on an influencer's social audience. · A platform for data-driven influencer marketing. · While creating, saving & exporting influencer lists it also use comparison view in order to make an informed decision. · An open source software with real-time and hi-speed based on 2-pass strategy. 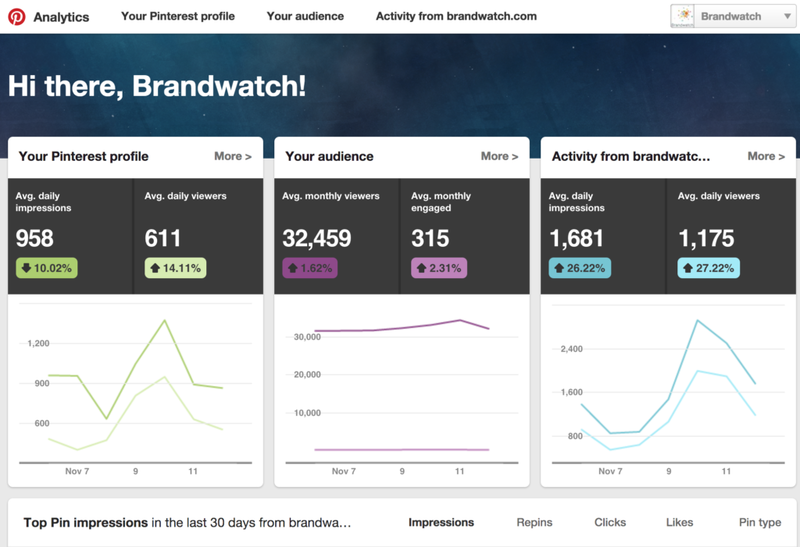 · Real-Time Social Analytics for every Influencer in the World. · Access Influencer Audience Demographic, Psychographic and Geographic Data on our Influencer Marketing Platform. 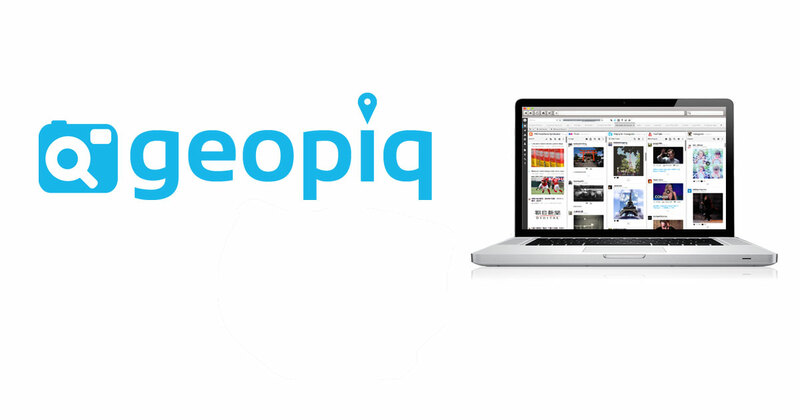 · Search & discover effectively. 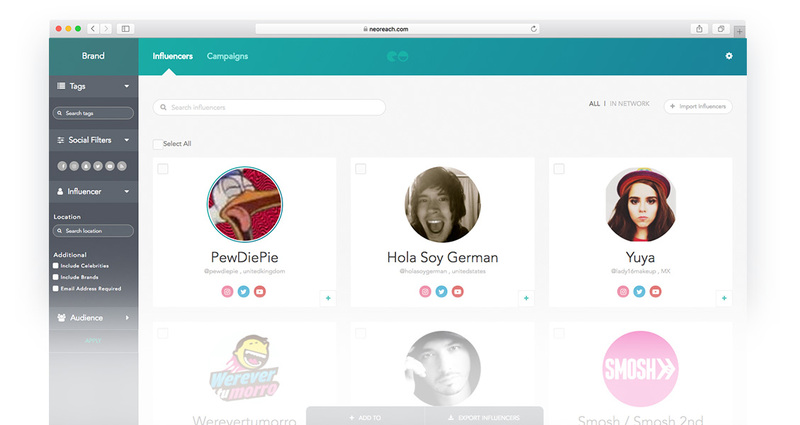 · Contains profiles for over 9 million influencers across every major social channel. · Optimizes online video marketing. · Helps in promoting your brand on youtube. · Helps content creators, media networks & brands to use online video to promote their business. 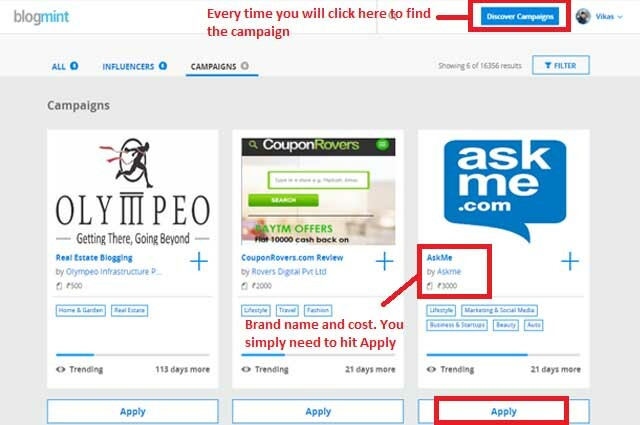 · Makes easy to find, message & hire you tube influencers. 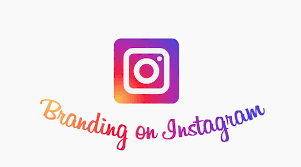 · Connect brands with Instagram power users. · Ability to load multiple domains and multiple traffic matrix for one domain. · Make comparison with already existing algorithms in the toolbox. · Connects heavy hitters on facebook. · Helps in scoring free rewards from your favorite brands. · Helps in increasing company awareness. · Perform complex searches on Youtube (engagement rates, number of average views per video). 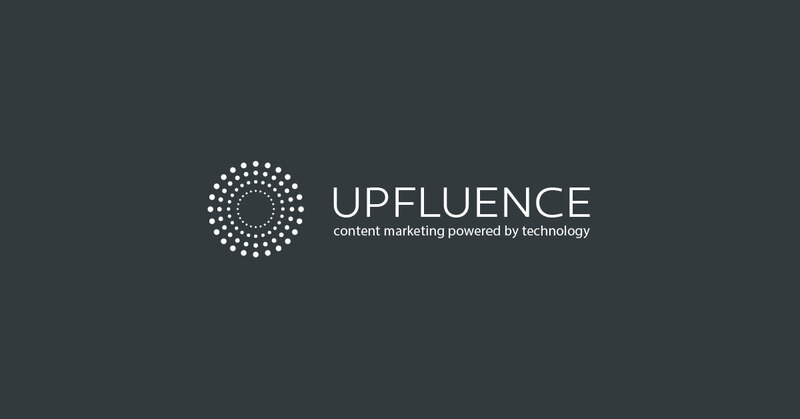 · Search among influencers recently added by Upfluence. · Find influencers on Pinterest (number of followers, engagements rates, latest activity). · Import & connect data from other platform. · Fast adoption and onboarding. · Track accurately all your important keywords, understand your SERP and competitor landscape. · Powerful analysis & reporting of data. · Respond to do not track signals. · Security as well as International users. · Search influencers related to specific topics. 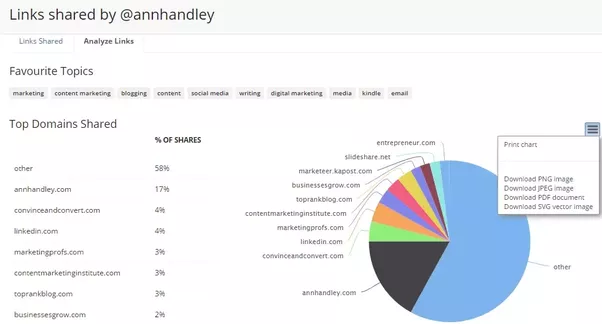 · Tracking & analysis of competitors according to their content. 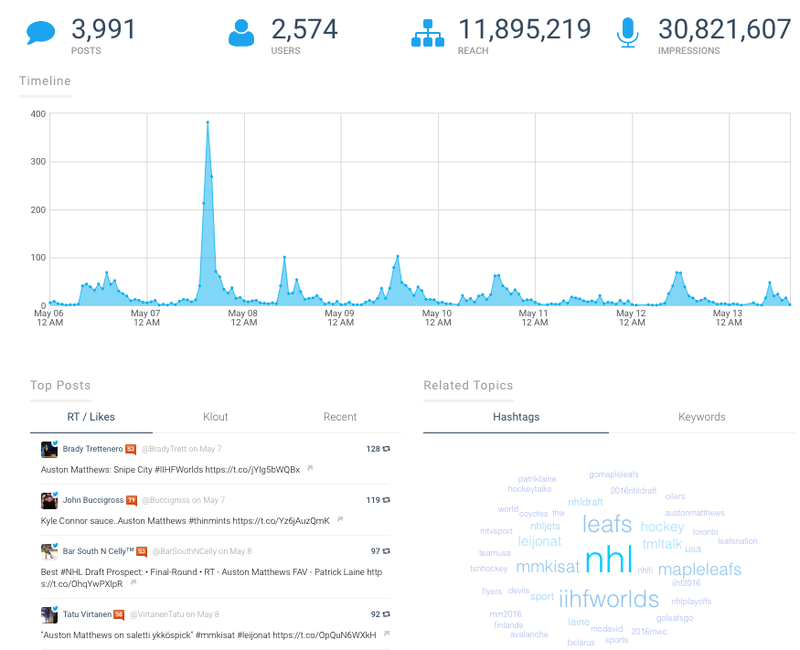 · Tracking tool for hashtags & keywords. 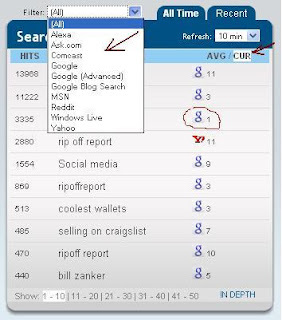 · Finds the most popular links posted in conjunction with your search result. · Share real time data easily on your blog or websites. 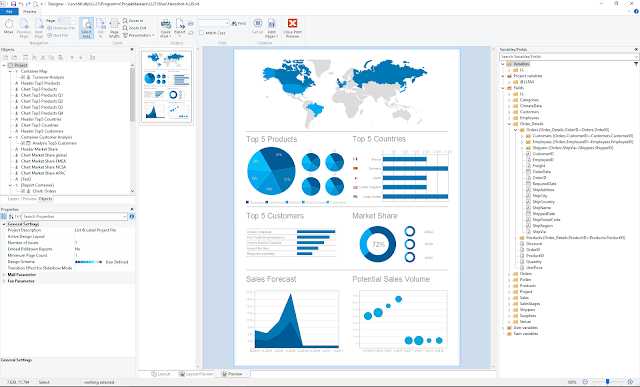 · Option for downloading your charts & graphs in a colorful PDF. · Use to create an original piece of content. 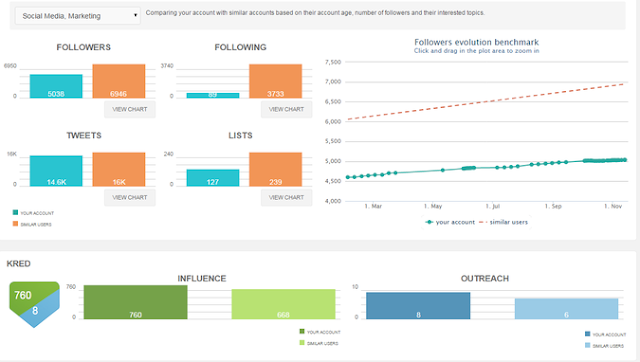 · Great tool for keeping track of influencers. 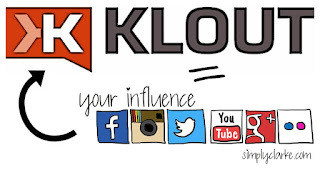 · Offer tools & apps to view klout scores via twitter and gmail. 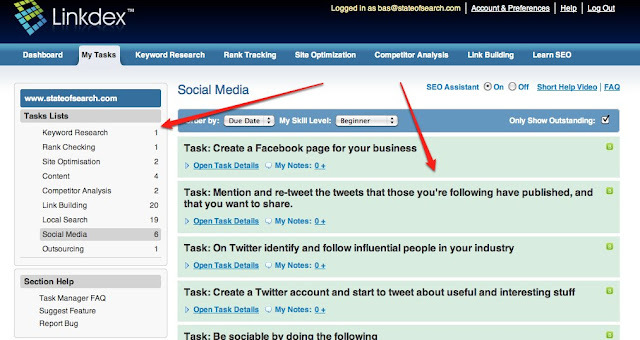 · Analyzes individual social network content to arrive at with a paid service. · Jamballa is a prototype plugin that uses shrimp to visulalize protégé-frames and protégé OWL ontologies. · Blogger outreach online community with a listing of thousands of professional bloggers and market leaders from various industries. · It provides a common platform for brands to meet bloggers, who can help them with their content marketing campaigns and strategies. · Drive more traffic to your website. 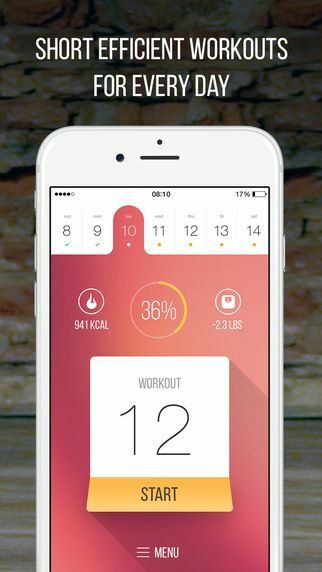 · Launch and promote a new product. 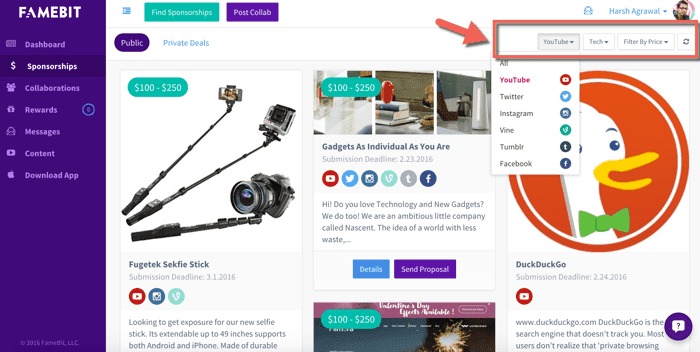 · Find bloggers, publishers, and influencers in record time. · Customizable, personalized outreach and follow up. 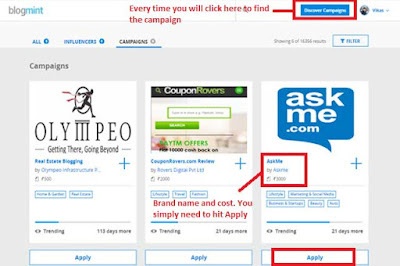 · Offers various outreach tools for effective relationship building between influencers & marketers. 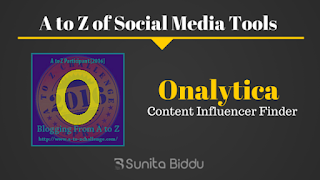 · Effective platform to find top influencers for specific content. · Key Clouds & Connections. · Real Time Influencer Feed. 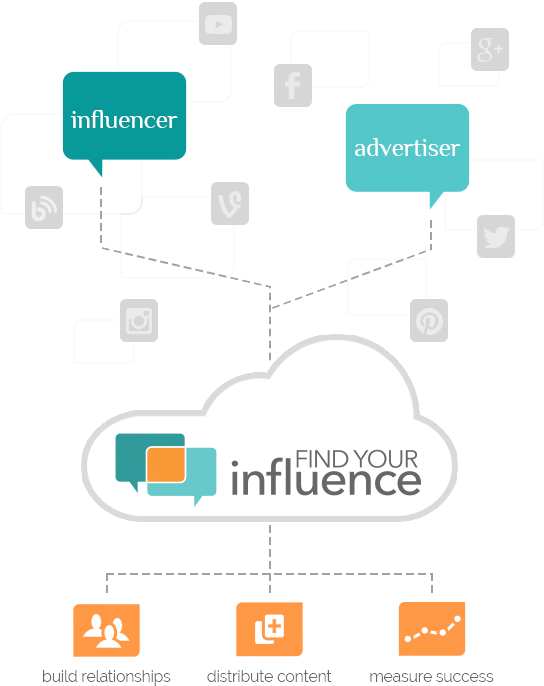 · Optimize your campaign to reach your goals..
· Track your key influencers. · Analyse and remarket your campaigns.